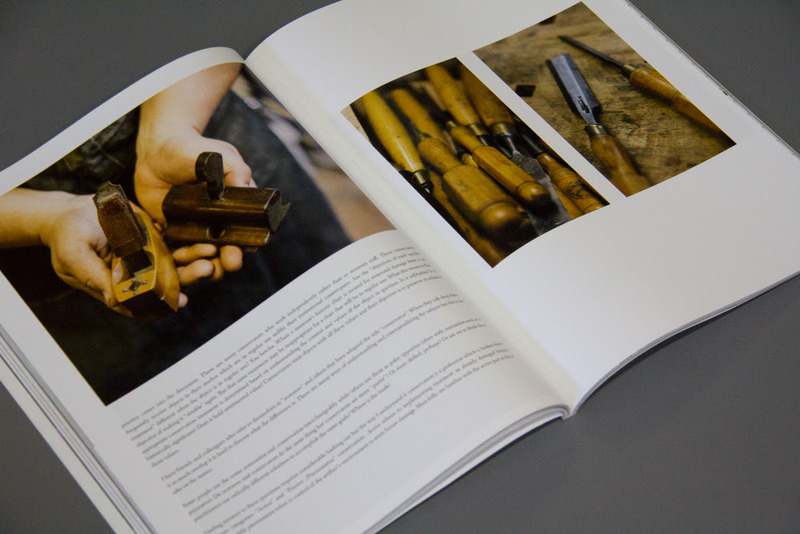 Mortise and Tenon Magazine – coming soon! For me one of the most exciting developments of 2015 has been watching furniture conservator (and Popular Woodworking columnist) Joshua Klein slowly unveil details of his new print publication, Mortise and Tenon magazine. An annual publication, Mortise and Tenon promises to be a “merger of perspectives” between makers, conservators, and scholars, all focused on historic furniture. Joshua has now released this trailer for Mortise and Tenon, which is well worth three minutes of your time, and has announced that pre-orders for issue one will be taken from 1 December. I for one will definitely be placing an order sharpish on 1 December.